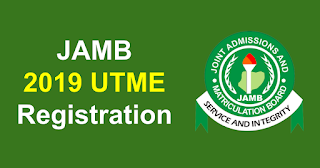 Joint Admissions and Matriculation Board, JAMB Advisory On Profile Code Generation and Purchase Of e-Pin For New And Previously Used Phone Numbers for Unified Tertiary Matriculation Examination, UTME. ALERT! Previously Used Numbers for JAMB Registrations can only be re-used by the same Candidate (Not another candidate). 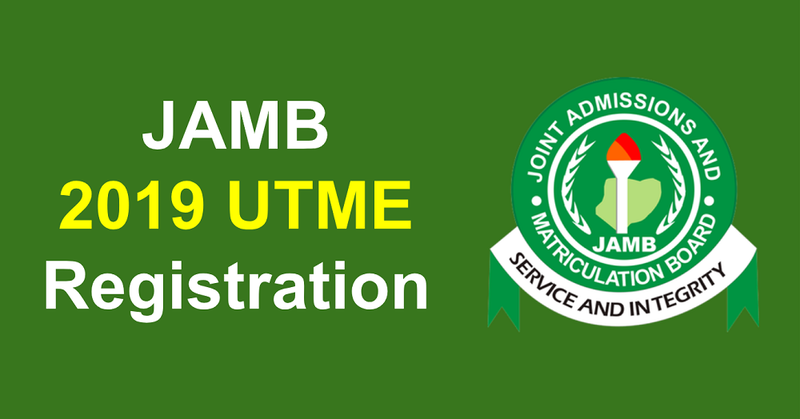 SEE: JAMB UTME/DE Registration Form 2019/2020 [Nigeria & Foreign Centers]. However, Candidate cannot change names by using CORRECT on this existing number as this Profile is already tied to the existing number (typically done before Registration). Candidates will be able to register as normal by sending their Surname, Firstname and Middlename to 55019 . Candidates will be able to send CORRECT to 55019 in case of error before Registration.